Huge congratulations to our favourite cheese supplier Premier Cheese. 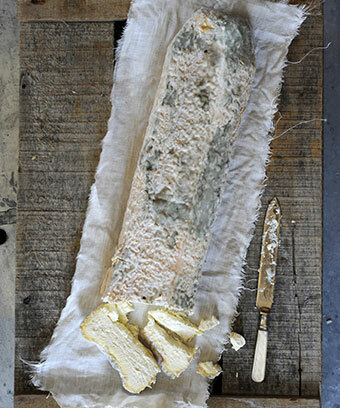 |Their shop, La Cave à Fromage, is third on the list as The Telegraph reveals the world’s most amazing cheese shops. Brasserie Blanc has had a long association with Eric Chariaux. It is no surprise to us to find him listed as one of the best cheese shops in the world. 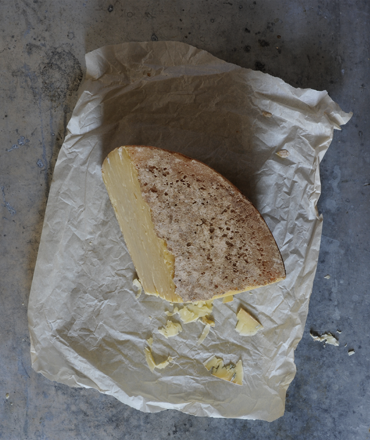 Premier Cheese are sole suppliers of our delicious artisan cheeses. Every season Eric works with Raymond Blanc (Our Grand Fromage) and Clive Fretwell, our Executive Chef Director, to bring us a fabulous selection of the best cheeses Britain and France have to offer. You can sample these delicious cheeses in any of our restaurants. Enjoy a selection of cheeses after a meal, or simply accompanied by a glass of your favourite red. Our best wishes go to Eric and his team for such a well-deserved accolade. We hope they continue to bring us such great cheeses for many more years to come.